The high-flying young Piatti String Quartet performed in Stansted back in 2012, and our skill in talent-spotting was once again confirmed when they won the Wigmore Hall International String Quartet Competition in 2015. Recently, three of their members have set up as the 'Piattinis' in order to give more exposure to the extensive, but less well known, repertoire for string trio. 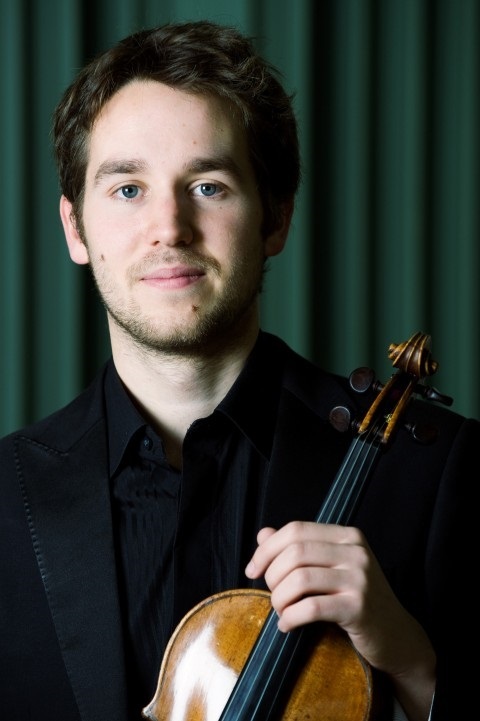 Michael Trainor has a varied career as soloist, chamber musician and concertmaster. His solo performances have included BBC radio broadcasts from various performances including Tchaikovsky’s violin concerto and a premiere of Philip Hammond’s ‘Concertino’ both with the Ulster Orchestra. He was leader of the RTE Concert Orchestra (Dublin) for a season when he was 22 and has been invited for leading and principal positions in many different orchestras around the UK and Ireland. His most recent concertmaster performances include with the John Wilson Orchestra and for Lady Gaga/Tony Bennett at the Royal Albert Hall. As a former member of the Benyounes String Quartet, the quartet were 2nd prize winners at the Orlando Competition in Holland and performed at the Wigmore Hall, Vienna Konzerthaus and at the Britten 100 Centenary weekend in Aldeburgh which was broadcast on BBC Radio 3. 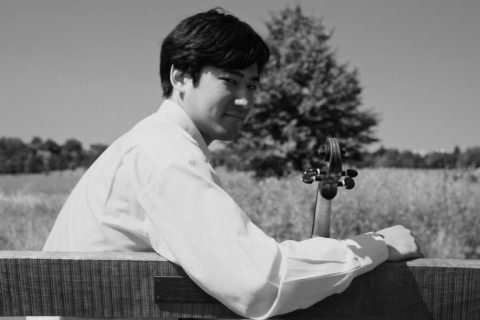 Tetsuumi is a member of the Nidum Ensemble and the Arensky Chamber Orchestra. 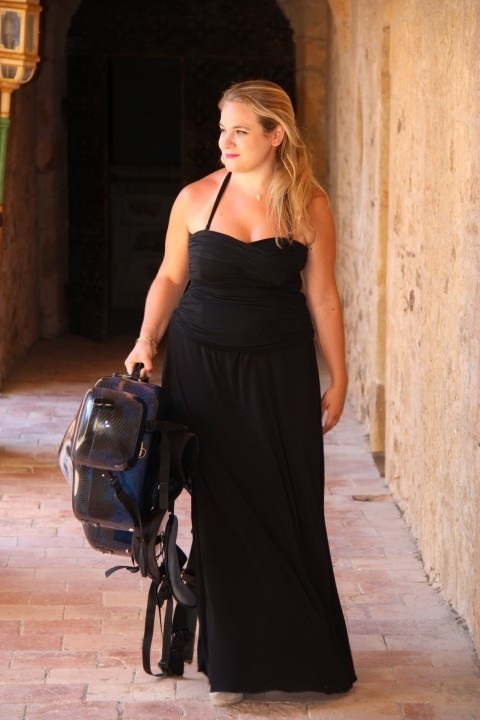 Cellist Jessie Ann Richardson is rapidly establishing herself as both a soloist and chamber musician around the UK and Europe. Chosen by the Park Lane Group for their prestigious Young Artist Series, Jessie made her London Purcell Room Debut in January 2011.